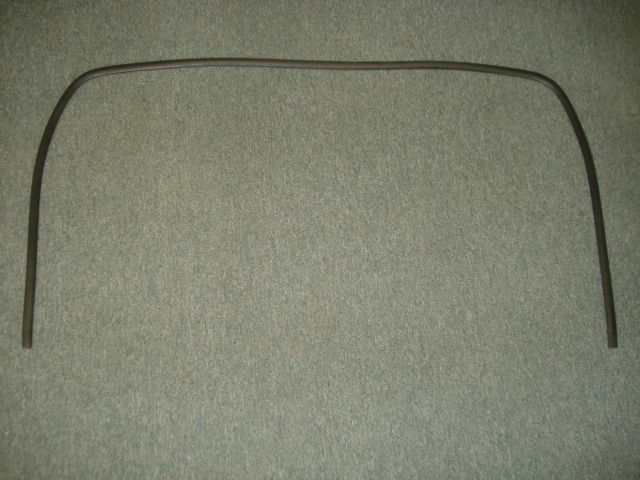 Good used exterior XR windshield molding seal. NLA in new, only a good used replacement is avail. Correct design with raised "step" in seal. Good secure lip on backside for install. Conditions vary, all are used yet still flexible and usable.